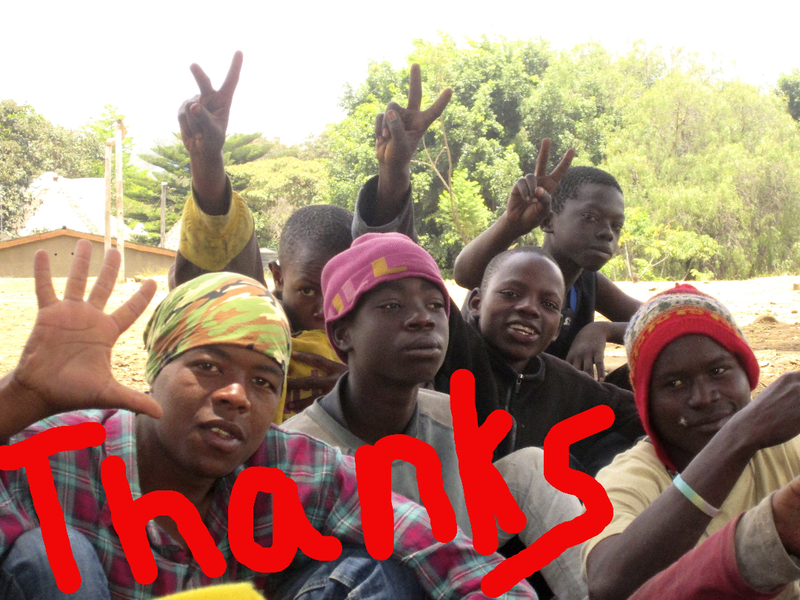 and some help from their friends (us)! that they might be a light to the Nations. I will set him in the safety for which he longs. Have you read our book The Ladder of Evil Revealed? It is a book for everyone that has ever indulged in BLAME. 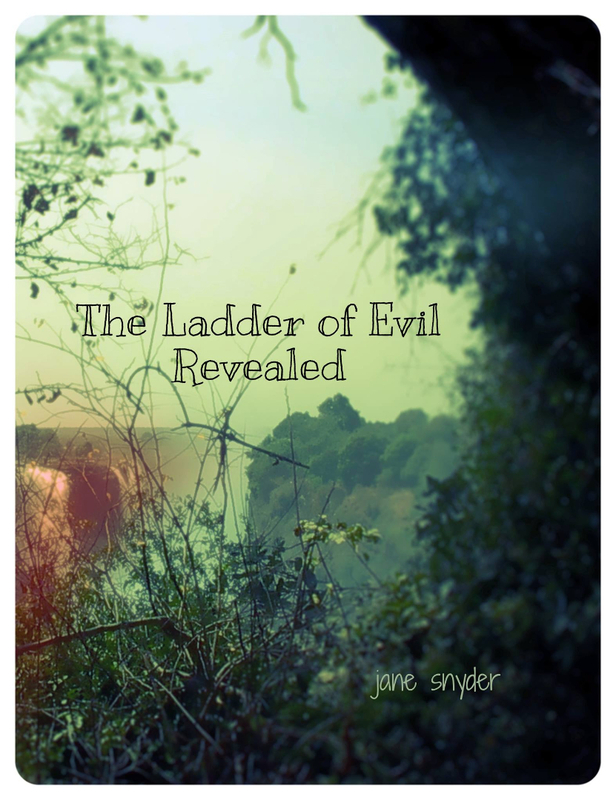 The Ladder of Evil Revealed, by Jane Snyder. FREE on Google Apps. Amazon-published. 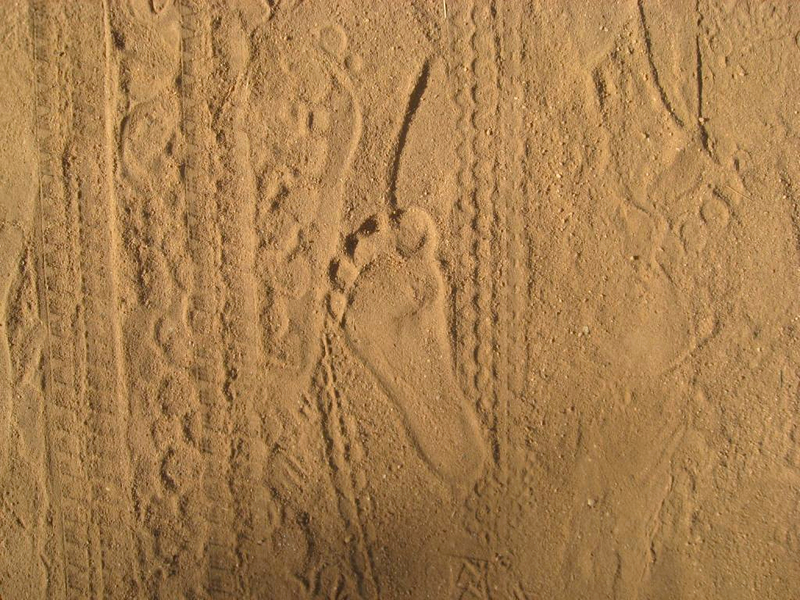 each of the five steps, is here for you to view.